We please to host a number of course for Central Bedfordshire College (CBC) at The Dallow Centre. For more information please contact CBC. 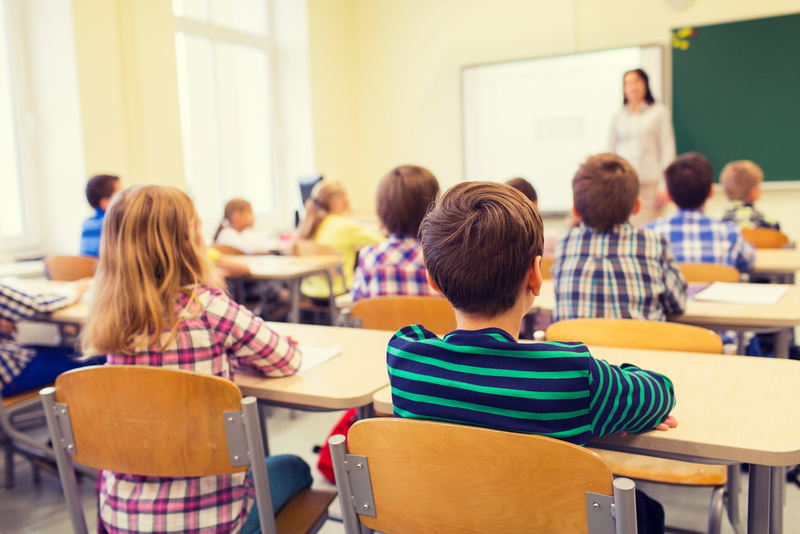 Educ8 delivers alternative education programmes to young people with the aims of improving attendance, managing challenging behaviour, and developing career pathways. FOBE are a registered charity providing vital support services for children with disability and their families. Inspired by freestyle and street football we launch a new-style of football back into the streets but in a safer environment. 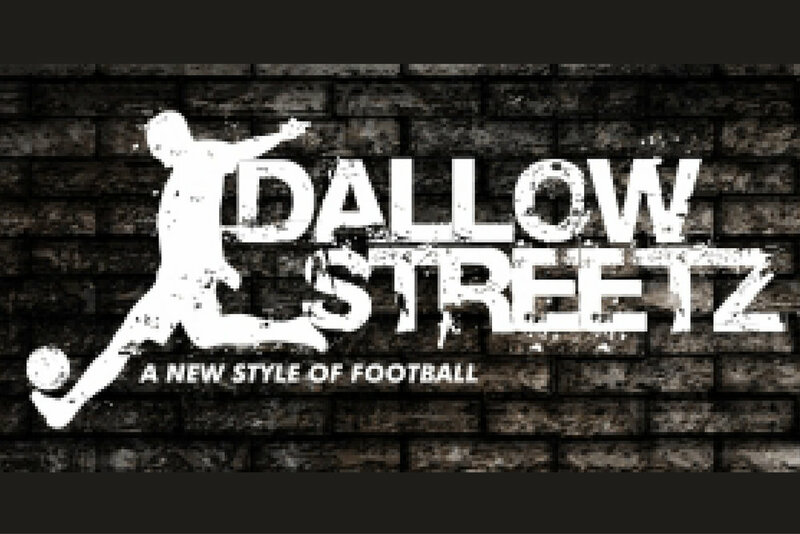 Dallow Streetz launching first at “The Dallow Centre” reflecting the culture of free-style football in the streets where everything from the street environment is true to sport and its culture. Dallow Stars Pre-school opened in May 2017. We are Ofsted registered and fully compliant with Luton Safeguarding Children’s Board. We offer sessional care and learning for 38 weeks a year from 8:30am to 4:00pm Monday to Friday. Dallow Youth Project offers a wide range of activities including educational, recreational, advice and guidance for young people aged between 11 and 19 years. We host a number of different Faith based groups here at The Dallow Centre. Please speak to a member of staff for more information. At Dallow Boxing Club Learn Boxing techniques in a safe friendly environment, Boxing training is the most fastest and enjoyable ways to get fit. We strive to craft the finest nutrition products on the market, with the highest quality ingredients, to help our customers achieve their wellness goals.